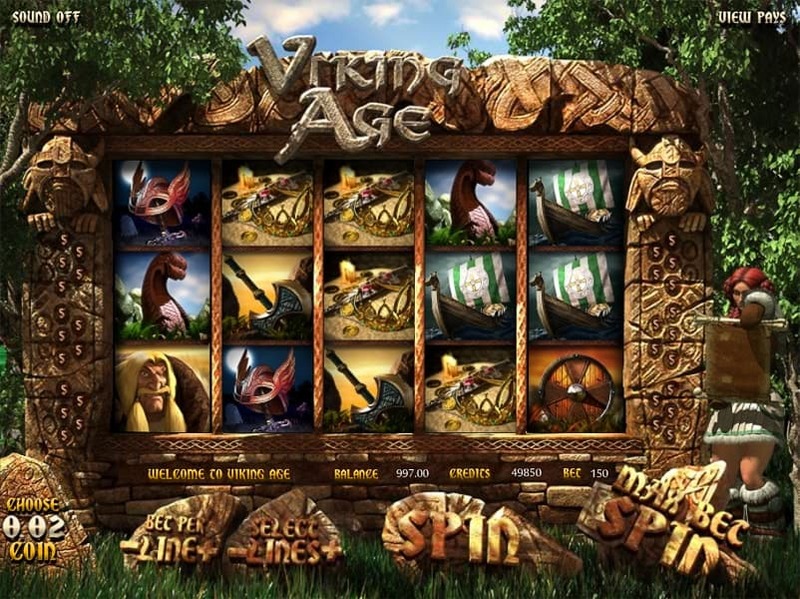 The Viking Age slot machine is a classic 3D video slots game with an intuitive interface and user-friendly menu. Definitely one of Betsoft’s most popular video slots, Viking Age is presented to player in 5 reels, 3 rows and 30 paylines. 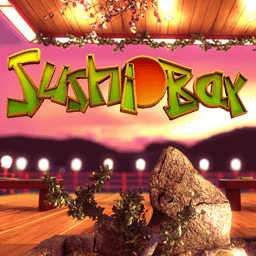 The background soundtrack for this online slot machine is simply amazing, and the sound effects are superb. A maximum of 5 coins are allowed on each of the 30 active paylines. The coin denomination for the Viking Age Slot can range from 0.02 to just 1.00, which makes this great video slot from Betsoft appealing to low rollers. 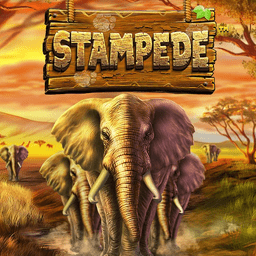 The game offers an Auto Play feature which mean to can choose the reels to spin for you for a certain amount of times. Viking Age RTP rate is set at 96.3% and the maximum bet is 150 coins per spin. 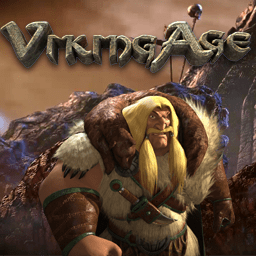 As you might guess, the Viking Age slot game is Scandinavian-themed, with the Vikings hordes of muscle-bound, blonde-haired, pig-tailed men and women. Like Vikings do, they are travelling around the world going against all odds and get their money by pillaging, thieving, robbing. The Viking Age Slot game’s main character is Amma who’s on a quest to pillage nearby villages with her 2 male companions. You can find her next to the reels giving an occasional yawn during game play. The Viking Age slot game’s symbols are all related to the theme and include Amma’s two male companions, their longboat, a battle-axe, gold-jewellery, a statue, a runestone in the snow and a shield. 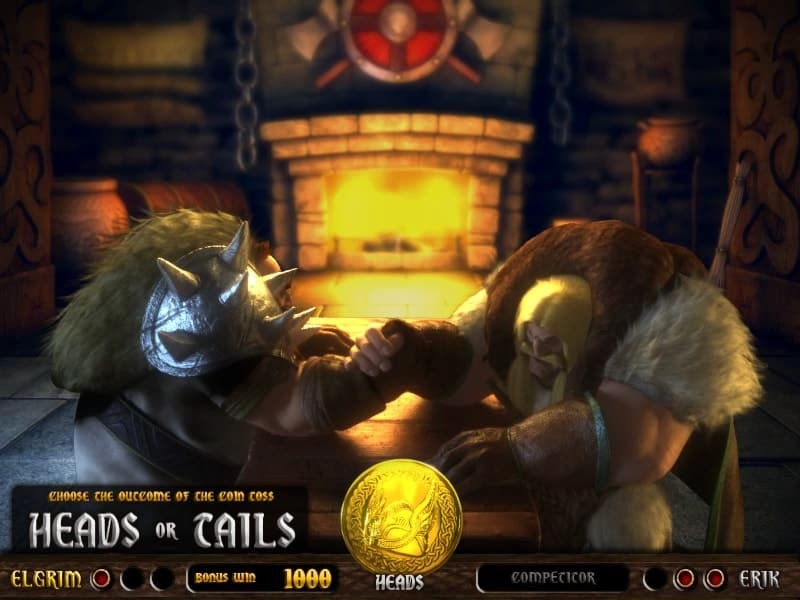 This online casino game doesn’t offer a Wild symbol, but several Scatters help you trigger various bonus games – the Viking helmet, Amma and an arm wrestle. Betsoft’s Viking Age slot machine has a full gaming package offering great bonus features and some incredible free spins rounds. The Free Spins feature in Viking Age Slot game is triggered by landings 3 or more Scatter symbols anywhere on the reels. 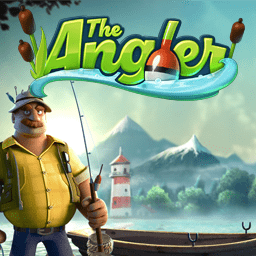 You will be rewarded with 6 free spins and during this round look out for Amma’s two bearded Viking chums, as they reveal multipliers to the side of the reels. There are two bonus rounds that can be triggered in Viking Age slot machine; The Arm Wrestling feature and the Runestone Doors bonus round. The Arm Wrestling feature is triggered by landings 3 or more arm-wrestling Scatter symbols anywhere on the reels. You will be asked to choose one of the 2 combatants and if the one you picked wins you will win an instant cash prize. The Runestone Doors bonus round activates by hitting 3 or more Viking helmets Scatter symbols anywhere on the screen. By picking one of the symbols on the reels you will win between an instant payout, free spins or an entry ticket to the Arm Wrestling feature. To summarize our review of Betsoft’s Viking Age Slot, we really enjoyed the story line theme.Casinos Online Review Slots review team also thought the bonus rounds were very entertaining. If you are a fan of the TV show “Vikings”, were pretty sure you’ll like this online casino slots machine. 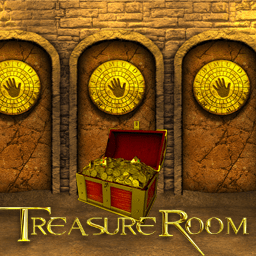 Try your hand at robbing and pillaging like a Viking today in our free slots casino GAMES ROOM. Want to play for real money? 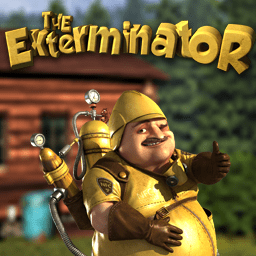 Signup at one of the approved Betsoft Casinos listed below.